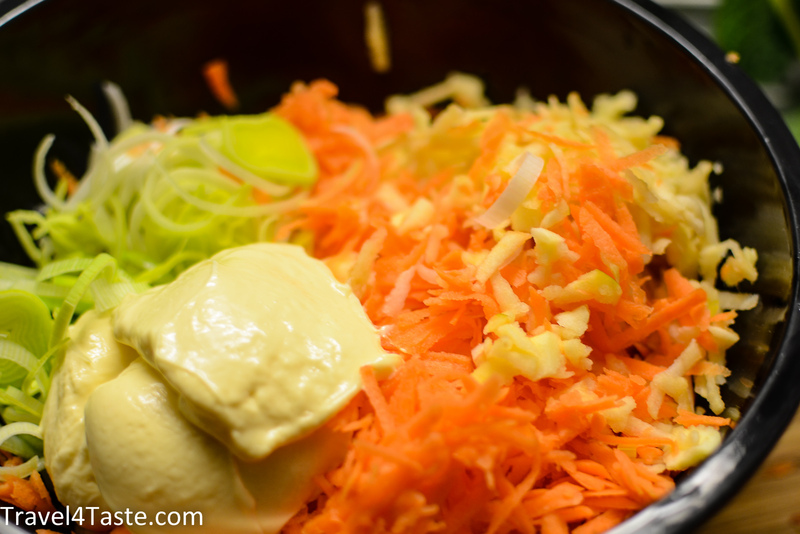 This is my Polish grandmother’s salad. It already won the hearts of many! You might be next. 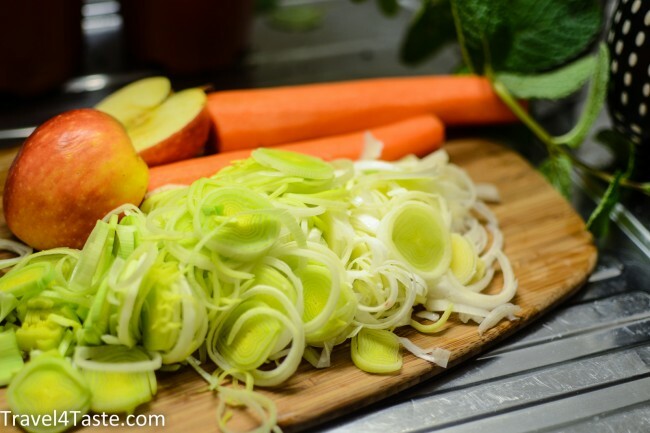 The leek gives the salad sharpness and the apple some sweetness. A really interesting combination! 1. Slice leek (the thinner the better). 2. 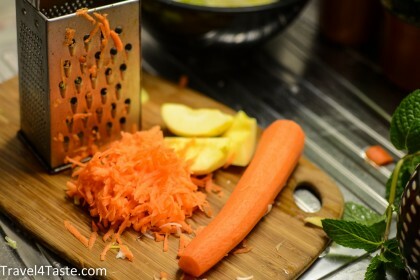 Grate carrots and apples. Put all vegetables into a bowl and mix them with mayonnaise. Enjoy as a side dish eg. for steakes or Schnitzel. 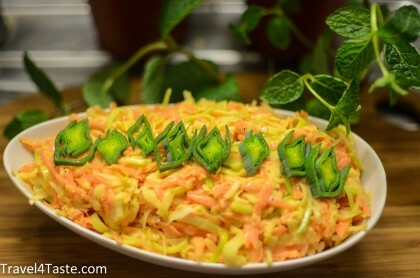 This entry was posted in Dinner, Fruits, Healthy, Poland, Salad, Snack, Vegetables. Bookmark the permalink.